(2-LP set) Upon its release in October of 2005, after years of label disputes, leaked tracks, and re-recordings, Extraordinary Machine received almost universal acclaim. It was only Fiona Apple's 3rd album in close to 10 years, proving that she was a perfectionist not interested in following anyone's commercial schedule. 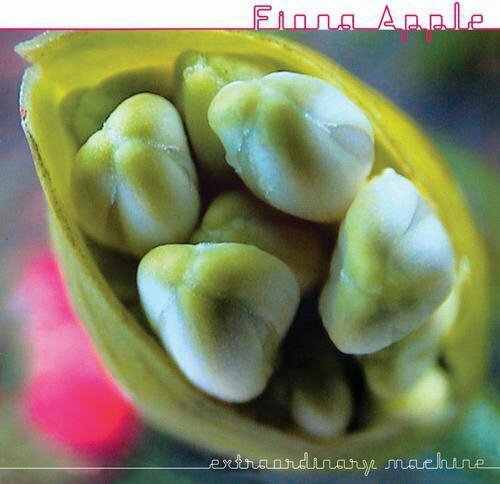 Produced by Jon Brion, along with Mike Elizondo, Brian Kehew, and featuring help from ?uestlove, amongst others, Extraordinary Machine is a brilliant piece of pop song writing prowess and considered by many to be Apple's finest work to date. Back in print on 180 gram vinyl thanks to Plain Recordings. If you have any questions about this product by Plain, contact us by completing and submitting the form below. If you are looking for a specif part number, please include it with your message.